I've really enjoyed the previous 2 books in this series but this one just didn't work for me. While I enjoyed the overall concept of the story, the lead female character, Anna Maria. drove me crazy.and the lead male, Wyatt, wasn't much better. They did and said things both past and present that just didn't make a lot of sense to me. I just didn't feel the chemistry between the two. 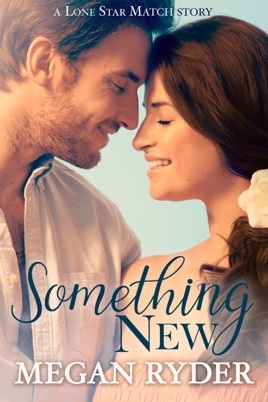 I enjoyed Something New by Megan Ryder, book three in The Lone Star Match series. Anna Maria Castado is not as happy with her acting career despite her role on a nightime soap opera. Her PR plan is working too well since the press focuses on her negative behavior, fitting for her tv character. After a knee injury ends his NFL football career, Wyatt Turner becomes a coach at his alma mater and rebuild his life. 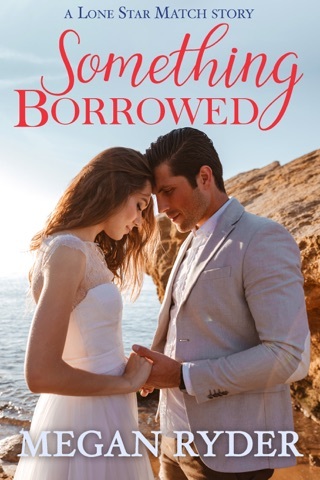 Anna and Wyatt were once in love but graduation separated these two by distance and dreams. 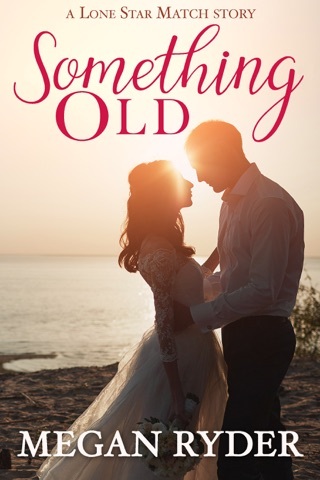 Five years later Anna and Wyatt spend time with their college friends on an island off Galveston, the week before two of them marry, but will these two learn to compromise on their expectations of themselves and each other. Will these two get a second chance at love? I enjoyed reading this second chance story and had trouble putting it book down, reading it in one day. Ms. Ryder drew me in and did not let go until I read the last page. I highly recommend this book to other readers and I look forward to the next book Ms. Ryder authors.